6 Playful Learning Monster Activities Kids Will Love! 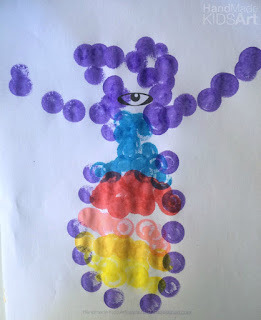 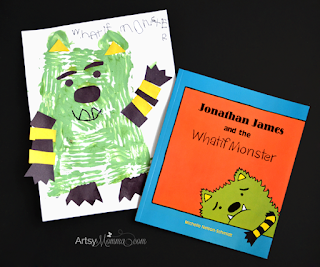 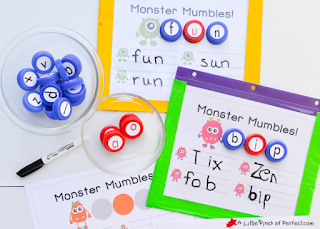 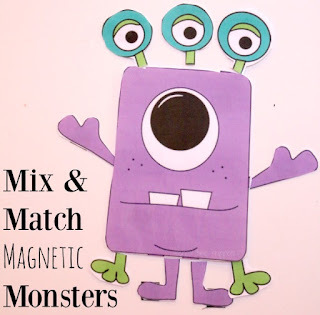 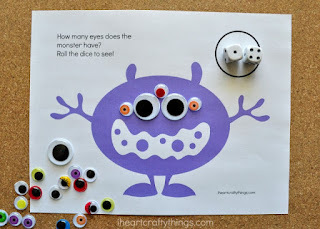 If you are planning on some having some monster-themed fun with your preschooler soon, my Creative Preschool friends and I have 6 great learn and play monster themed activities for you! 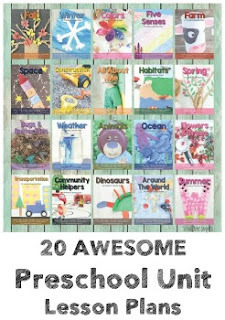 Do one or do them all! 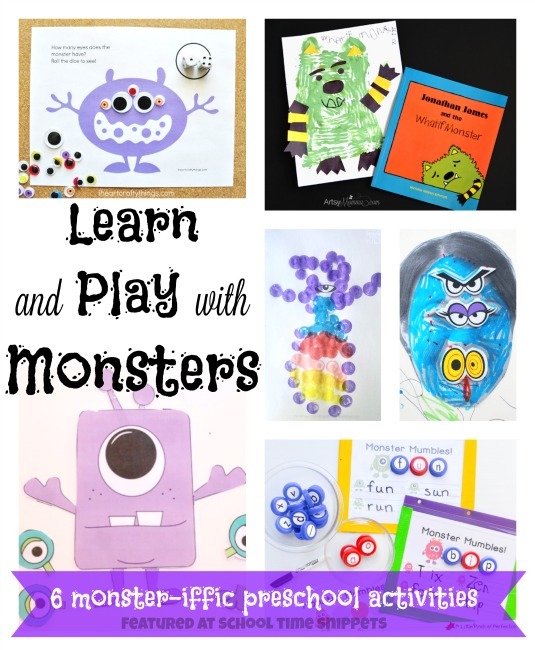 Hope you have some monster fun!